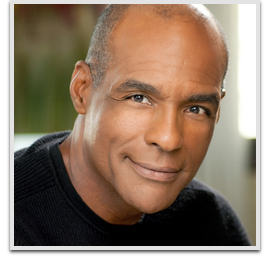 Michael Dorn is an American actor and voice artist who is best known for his role as the Klingon Worf from the Star Trek franchise. Dorn has also appeared in various video games, including Emperor: Battle for Dune, a game loosely based on Frank Herbert’s Dune novels, as the Duke of House Atreides, Dr. John in Gabriel Knight: Sins of the Fathers, Special Agent Frank Horrigan and Marcus the Mutant Sheriff in Fallout 2, as Maero in Saints Row 2, the critically acclaimed Mission Critical as Commander Dana, captain of the spaceship, and Gatatog Uvenk the minor antagonist in Mass Effect 2. Dorn later reprised his role as Marcus in Fallout: New Vegas.